Stand by George Galloway’s call for a boycott of Israel – let’s make our entire country an “Israel-free zone”! As millions of people around the world demonstrated in support of Palestine last Saturday, and as millions more began to wake up to the all-too-clear reality of the horrific slaughter being perpetrated in Gaza by the fascistic zionists thugs of Israel, George Galloway MP quite correctly called for a boycott of all things Israeli. “We don’t want any Israeli goods. We don’t want any Israeli services. We don’t want any Israeli academics coming to the university or the college. We don’t even want any Israeli tourists to come to Bradford – even if any of them had thought of doing so. Galloway’s comments have infuriated imperialist quislings in inverse proportion to the inspiration they have given all decent, fair-minded and peace-loving people across Britain. So worried are Britain’s rulers and their zionist friends about the impact that Comrade Galloway’s remarks might have on those British workers who are angry at the crimes being committed with help from our own government and corporations, that the police have been tasked with ‘investigating’ his comments (no doubt with the aim of knocking together some spurious charge of ‘anti-semitism’ etc). Meanwhile, pressure is being put on the organisers of an event that Galloway is scheduled to speak at in the occupied north of Ireland to cancel his appearance. 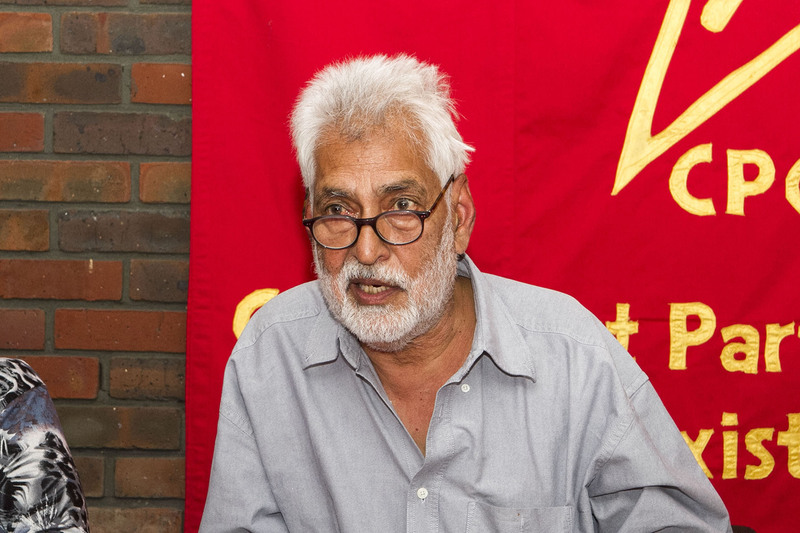 On Saturday 9 August, in Saklatvala Hall, Southall, speaking to comrades and friends of the Communist Party of Great Britain (Marxist-Leninist), party Chairman Harpal Brar voiced his support and admiration for the stance taken by George Galloway. Harpal declared that he hoped Southall would also associate itself with Galloway’s comments and declare itself an Israel-free zone – to loud applause and support from those assembled! 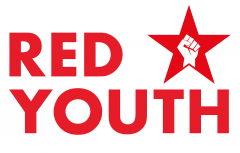 Concluding his remarks, Comrade Harpal said that it was up to communists and revolutionaries to raise high and promote the call of George Galloway for an all-out boycott of Israel, and that, like Comrade Galloway, we must all declare ourselves ready to be prosecuted for saying so. Only in such a way, with such a spirit of determination, and by refusing en masse to cooperate with Israel’s war crimes, can the zionists be stopped!